Sutherland-based gin heir Sir Walter Gavin Gilbey has had his conviction for allegedly assaulting his 95-year-old mother quashed. The 69-year-old, from Dornoch, expressed “enormous relief” after a judge and two magistrates cleared his name at Hove Crown Court on Friday. In a statement issued through his lawyers on Monday, the heir to Gilbey’s gin, who uses his middle name Gavin, said: “I would like to express my enormous relief that the Gilbey name has now been cleared. 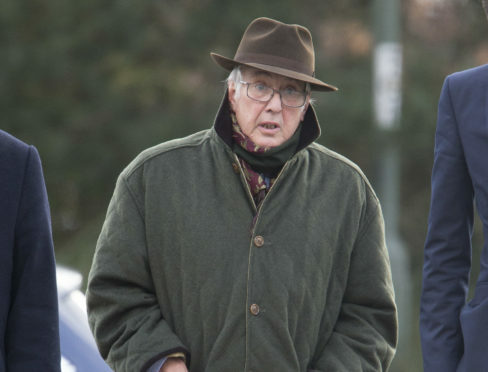 His solicitor Nigel Richardson, from Hodge Jones and Allen, said: “Sir Gavin has always maintained his innocence of these allegations and we are delighted that his good name has been cleared.